The ShareThis is one plugin that you should have on your WP site. It lets you popularize your blog on various social networking sites like Facebook, Twitter, Google Plus, Reddit, Digg, and others. The plugin completely gels with the existing template of your site. 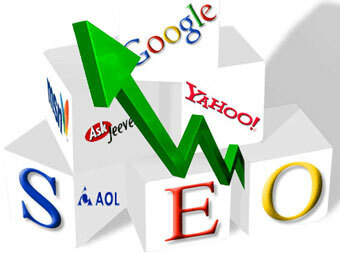 The analytic services of ShareThis help in knowing your visitors and tracking reports of social influence of your site. Sociable is a very simple plugin that lets you add icons of different social bookmarking sites for each post on your WP blog. When a visitor of your site clicks on any of the icons, he or she will be able to share your site with others and thereby contribute in popularizing your site. 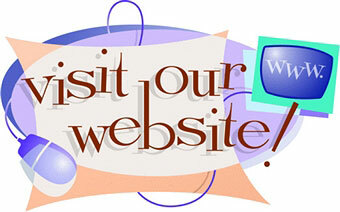 Since your site will be shared with others, it will greatly increase traffic to your site. It is one of the best plugins that allows you to integrate and popularize your blog with popular social bookmarking sites. It has got numerous customization features. As compared to the other plugins mentioned above, Gregarious will allow your visitors to share your posts on few but most popular social sites that can guarantee you an increase in traffic. Yet another powerful plugin that lets you popularize your posts by sharing, bookmarking and emailing them on a number of social networking sites. Depending on the browsing history of the visitor, the Smart Menu of the AddtoAny plugin will show the frequently used services at the top. It is one of the simplest WP plugin that adds a drop down menu for sharing your posts on social bookmarking sites. By clicking on the drop down menu, your visitors will be able to vote your blog on various social sites. Since it has a simple interface, it can go well with any theme or design.